Slightly Mad Studios today announced a new game in their arsenal of racing titles with the reveal of World of Speed, an upcoming free-to-play racing MMO set to launch later this year on PC. The developers have been behind some of the most successful racing titles in recent years including Need for Speed: Shift and Test Drive: Ferrari Racing Legends, bringing an impressive level of expertise to the free-to-play genre. 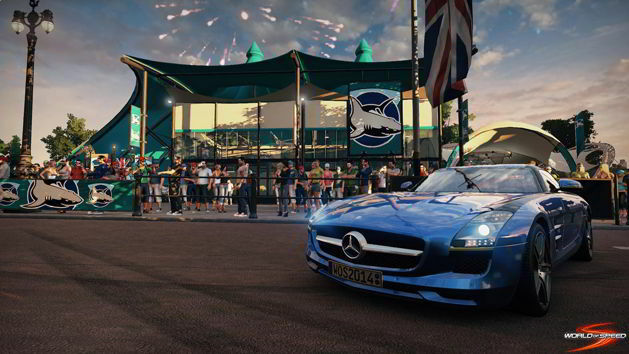 At first glance the game appears to boast many of the elements in the upcoming PlayStation 4 title, Drive Club, but World of Speed will contain micro-transactions which have been unsuccessful in past free-to-play racers. For more information you can check out the official website and launch trailer below.